New info in the Land Regimes in Canada page! Take a look at the Land Regimes in Canada to see a new info posted! Amanda Simon was employed by Belgo International, Amacan Maritime, Terran Shipping, and finally opening her own computer business. 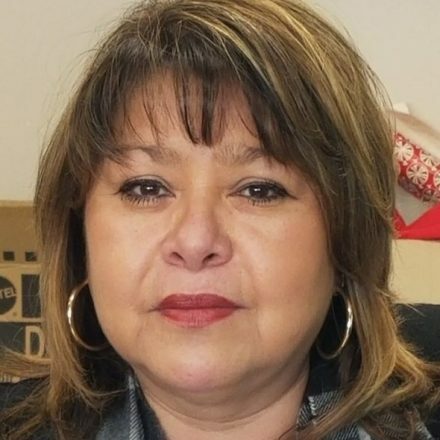 Amanda has gained over 25 years varied commercial and industrial experience, firstly as an employee, in progressively increasing responsible positions and more recently as a business woman and Entrepreneur of First Nation Computers Inc., founded in 1998. The success of the business was highlighted with Indian Affairs publication of a video called “A Striking force” and later with a year long run on the APTN network filmed by Tshinanu.tv. Amanda applied and was awarded the position of Lands Manager with the Mohawk Council of Kanehsatake in April 2009, and immediately began her first year of study with the University of Saskatchewan Indigenous Peoples Management program and graduated in June 2010. She continued her study with NALMA PLMCP program and later graduated in April of 2011. In 2013 she was accepted to Ryerson University obtaining a Certificate in Public Administration and Governance. As a Certified Lands and Estates Manager, Amanda continues her training with 7 core courses per year.